After an arduous search for a new house, I stumbled upon my current living quarters on the second floor of a house in Suncity. The deal clincher for this house was the airy feel and the greenery all around. A gorgeous view of the ridge which stretched on for miles. And no construction on three sides of the house meant, an unimpeded feeling of openness all around. 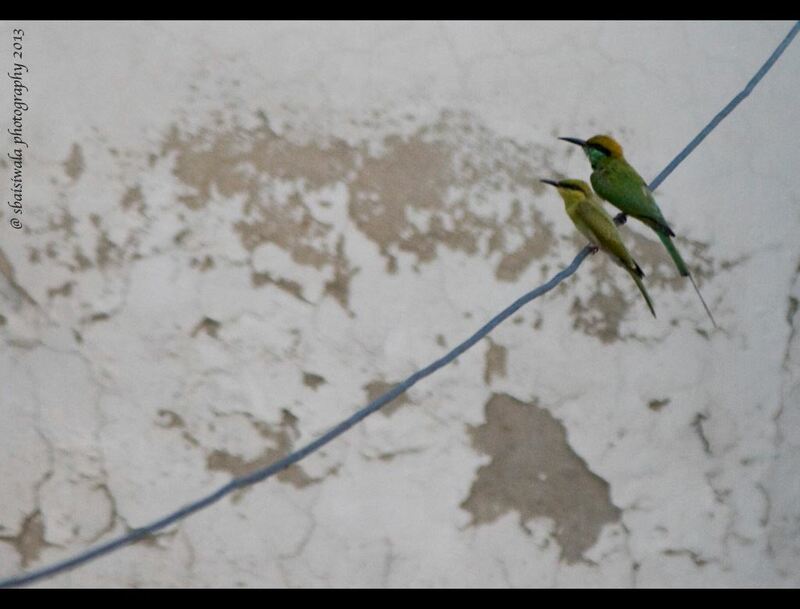 I love the sight of Green Bee eaters cavorting around in pairs on my terrace! 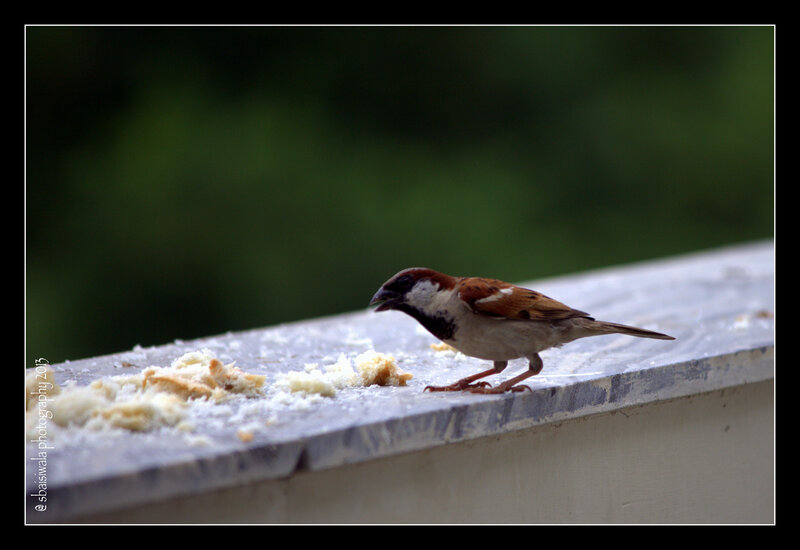 I wake up everyday to the chitter-chatter of sunbirds, green bee-eaters, red vented Bulbuls, doves, sparrows, babblers and what nots. The bird song continues on an unending note the whole day long. 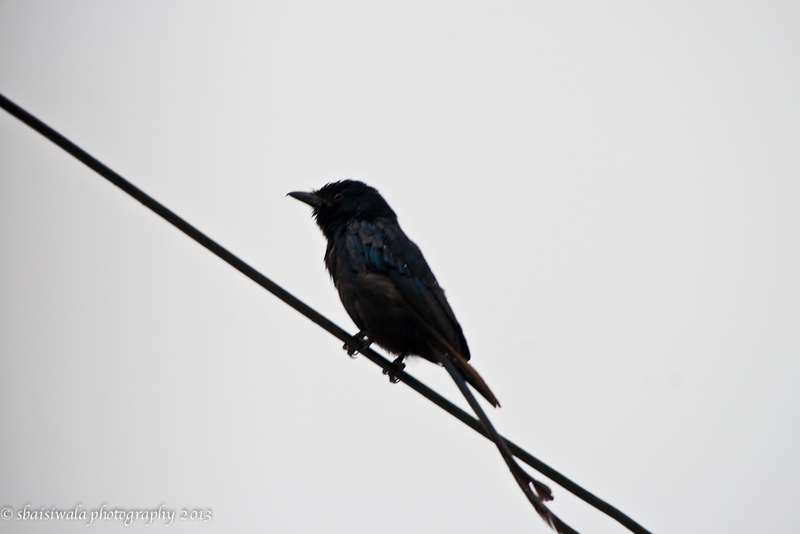 A drongo on the wire! 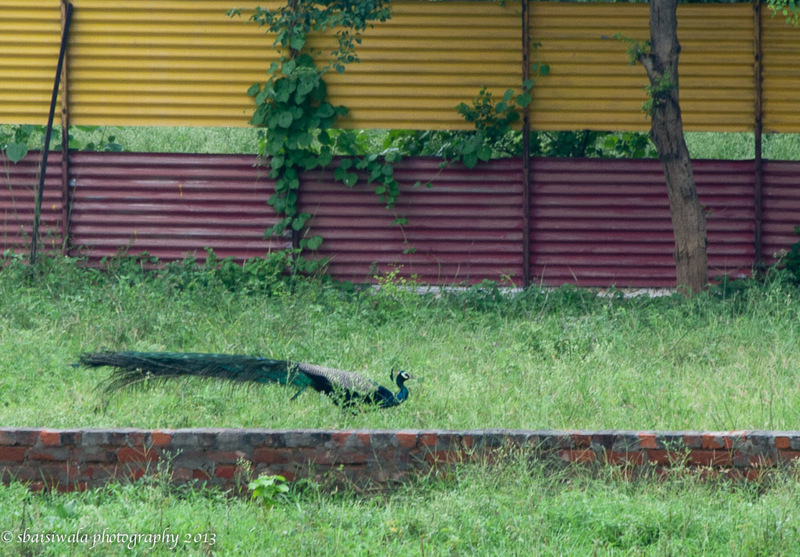 I can hear the soulful calling out of the peacocks in the forest behind the house which especially becomes urgent and long during the rains. At the moment, I am loving the various guise of mother nature as the weather dons a new hat every other day. The monsoons have brought me this vista which I gazed at for hours on one wet monsoon afternoon. 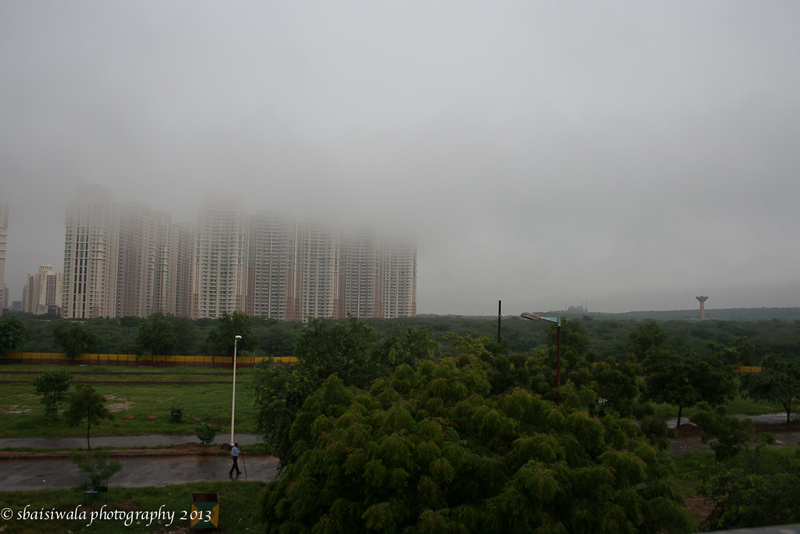 I was transported to a hill station feel with the clouds hanging low over the high rises of Gurgaon. 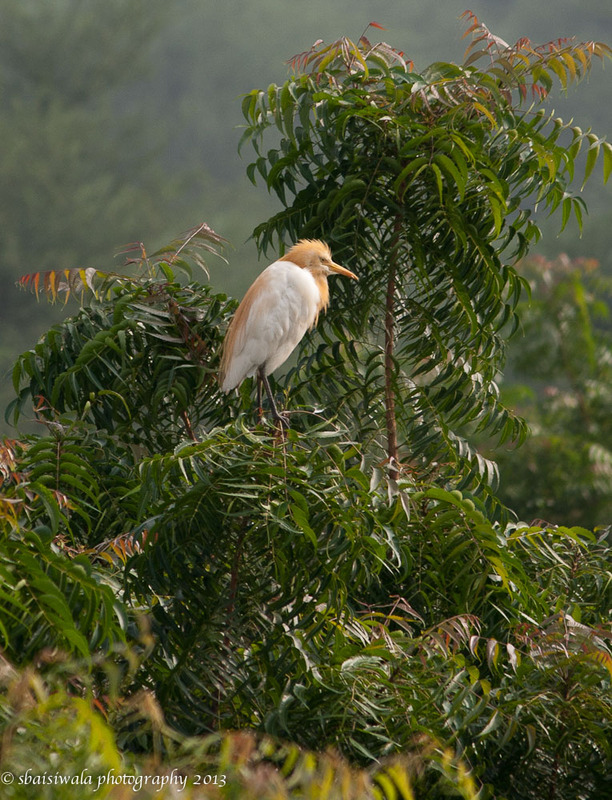 And today, I came upon an entire family of these water birds, perched atop the trees behind my house. It was quite a surprise to be so up close and personal with them as they are generally pretty shy. I am looking forward to the winters and its vistas. And of course the bar-be-que parties on the terrace. Next Post Dragonflies in my backyard!